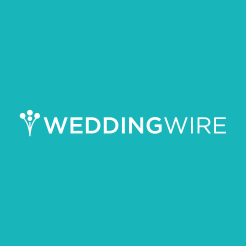 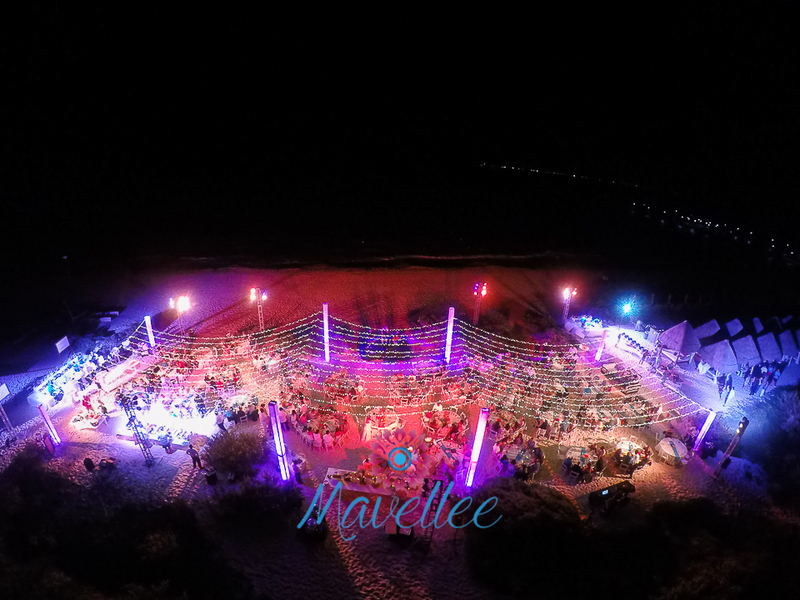 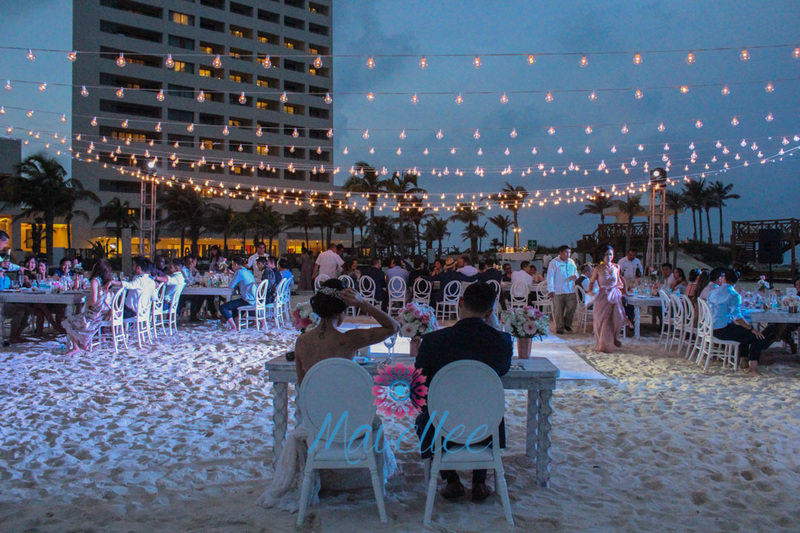 How to decor your beach wedding reception with String Lights? 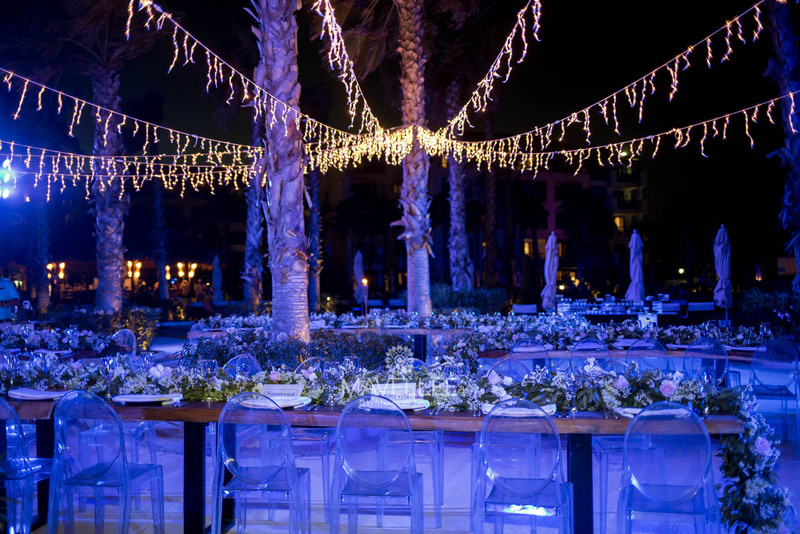 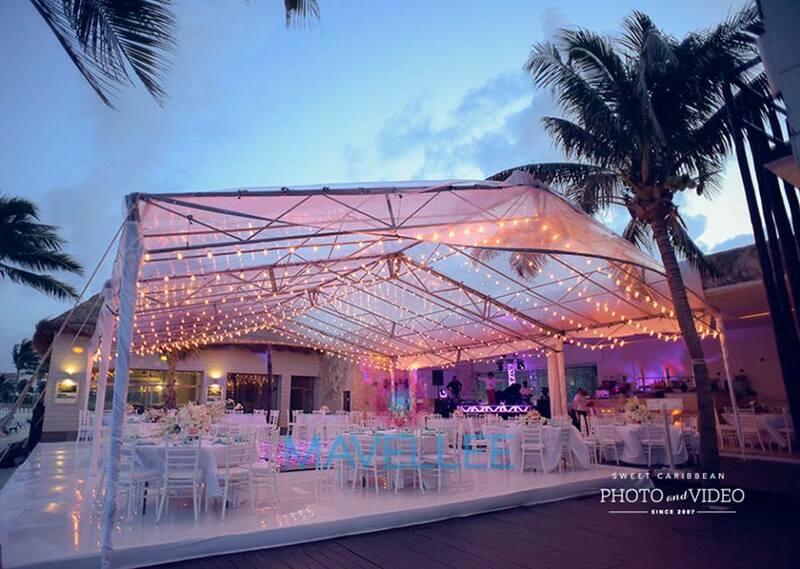 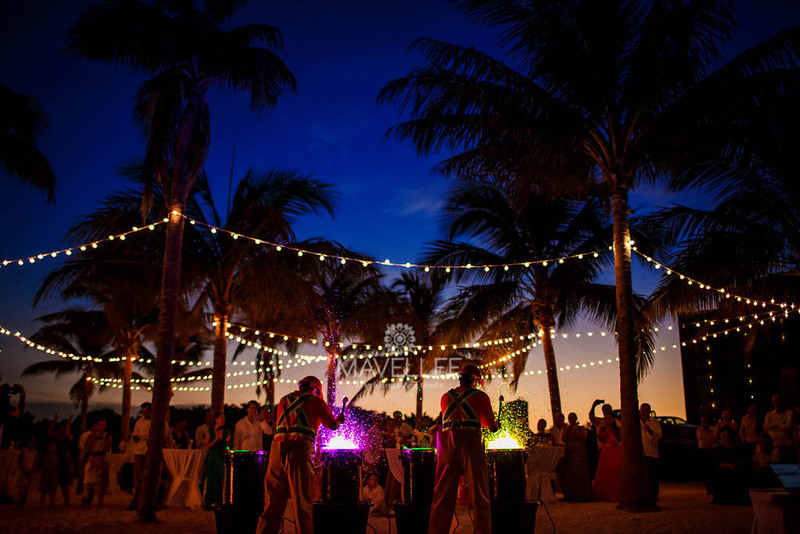 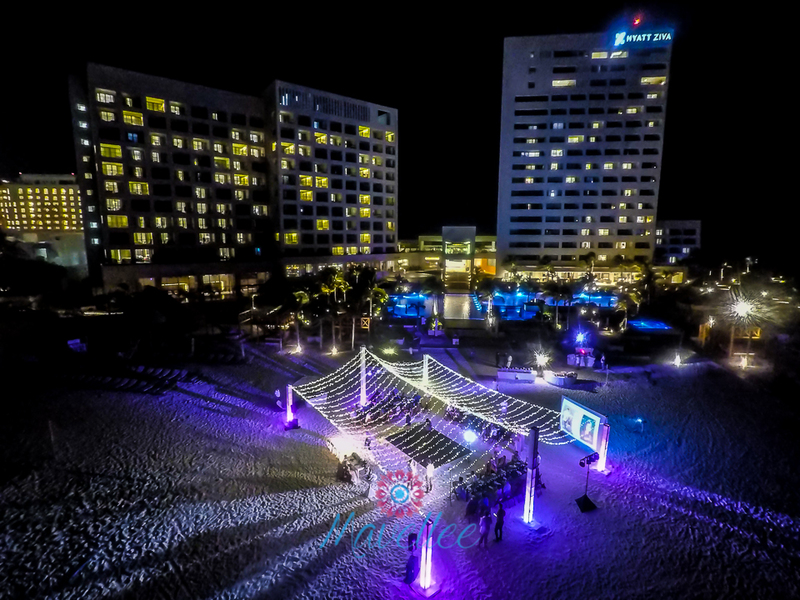 If you are getting married in Cancun or surroundings locations at Riviera Maya, these lighting decor ideas for beach wedding receptions will transform your wedding venue once the sun sets. 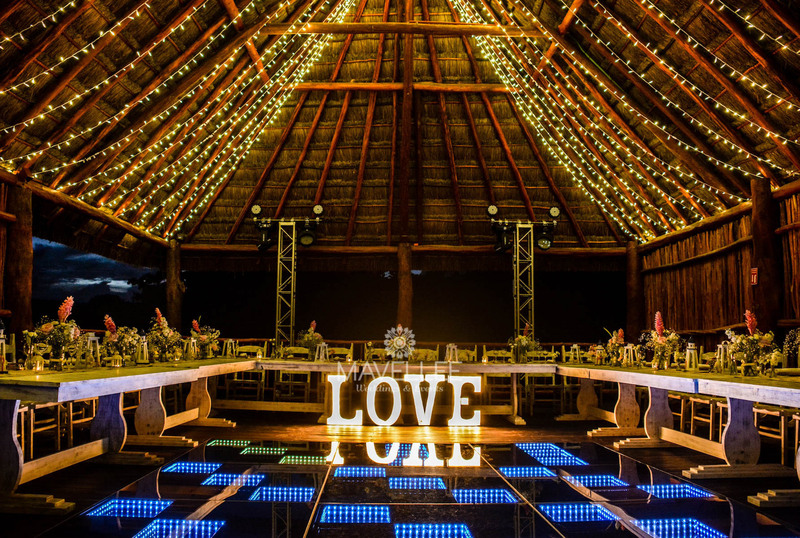 So, yeah, lighting it´s one of the most important element at your wedding and maybe you are asking yourself what type of lighting decor you´ll choose to light the reception up, once the sun sets. 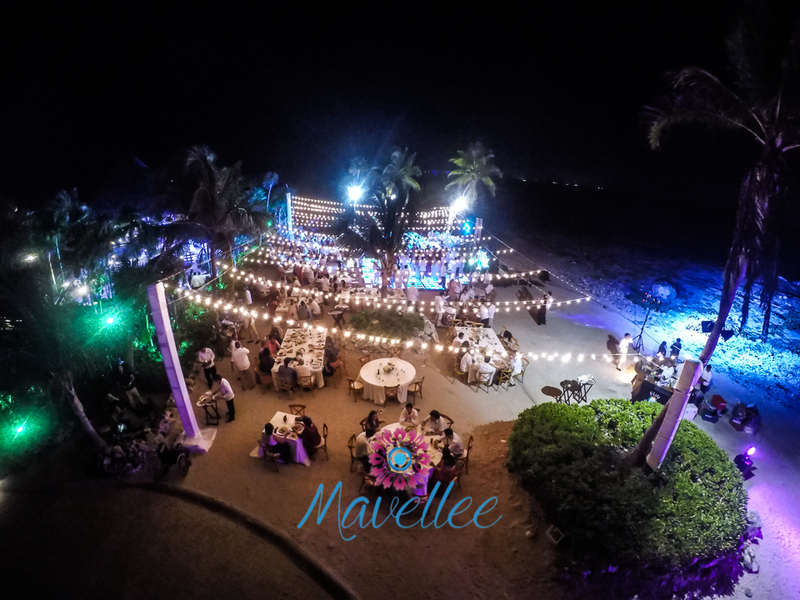 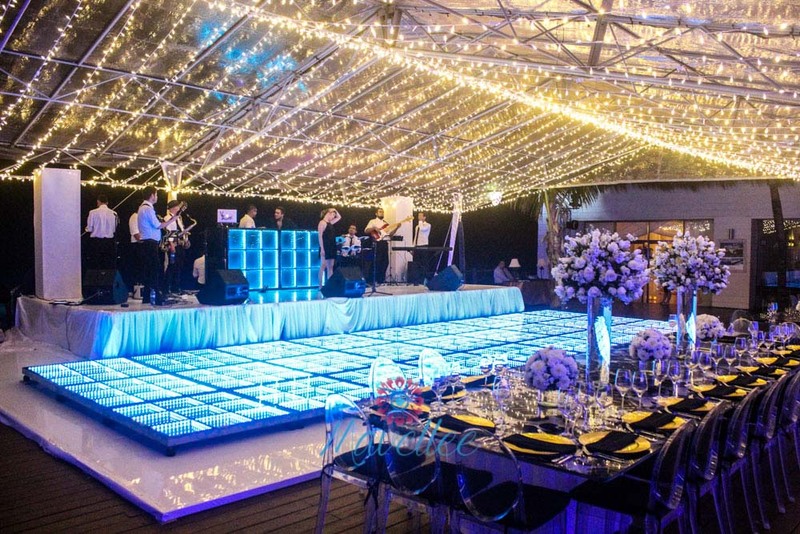 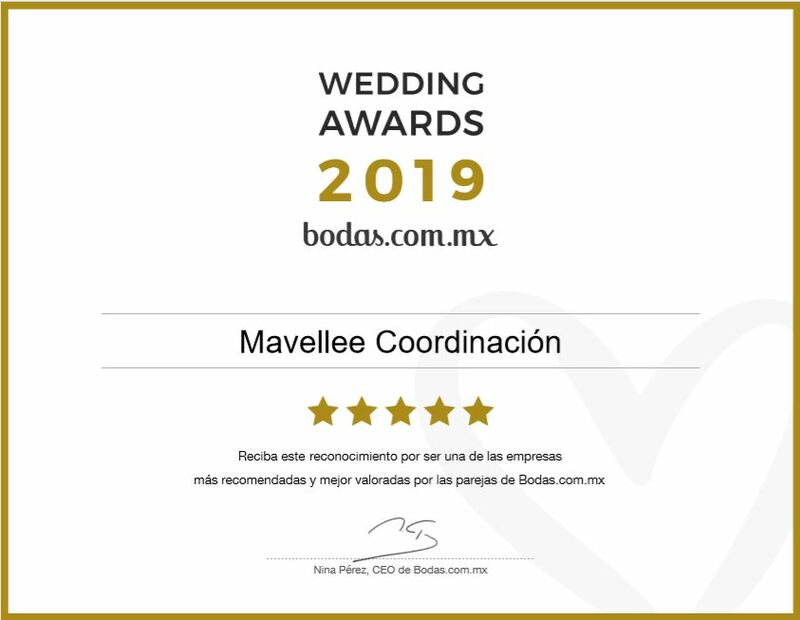 Most of the Wedding locations, either in private venues or hotels, the beachside it´s totally dark, that´s why in these situations you have to hire illumination, either String Lights or Moving Heads. 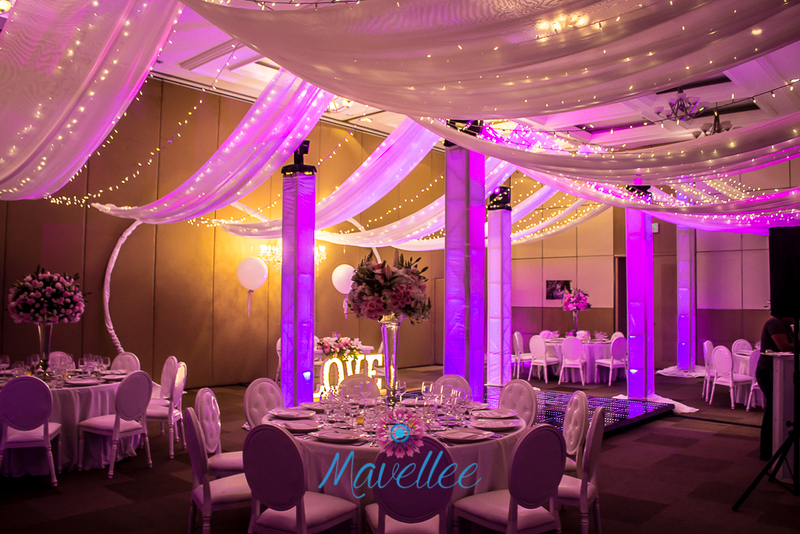 For sure, most of the brides prefer to light their reception with string lights because creates the look of a starry sky.